Looking for a real racing experience? The Playseat® Gearshift Holder positions the gear stick in the same spot as it would be in a real car, so when you intuitively reach for the gearshift, you'll always find it in exactly the right spot. The holder is designed in close collaboration with Logitech so it works perfectly with your Logitech G25, G27, G29 or G920 racing gear. 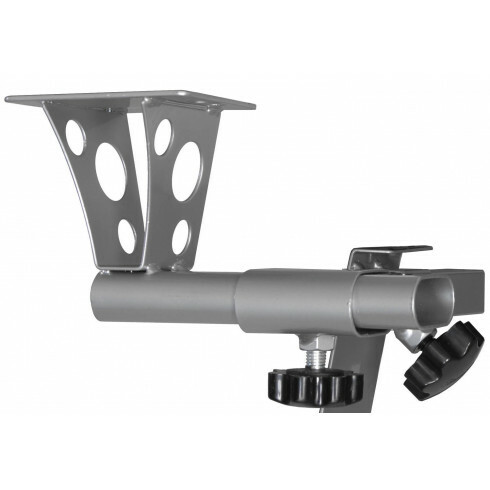 The holder can be mounted both on the left and right side of your Playseat® chair. 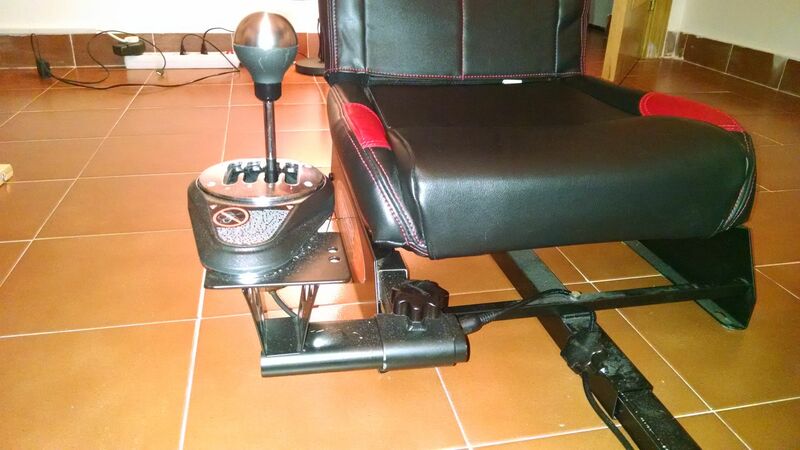 The only way to use gear shift with playseat,great product and easy to fit!! I bought the playseat champion 3 years ago, i ve been playing it with the G25 ever since. But after ps4 came out and the G25 was no longer compatible with it. Thats why i bought a T300 with T3PA and TH8A. The TH8A is quite big so this gearshift holder was the only choice i had. The playseat champion is not tall enough to plug and play it, but with a liittle cut it worked perfectly. This wasnt my idea, a guy from playseat Spain told me and I thanked him couse i didnt want to spend another 250€ on another seat. Great fit easy to use.